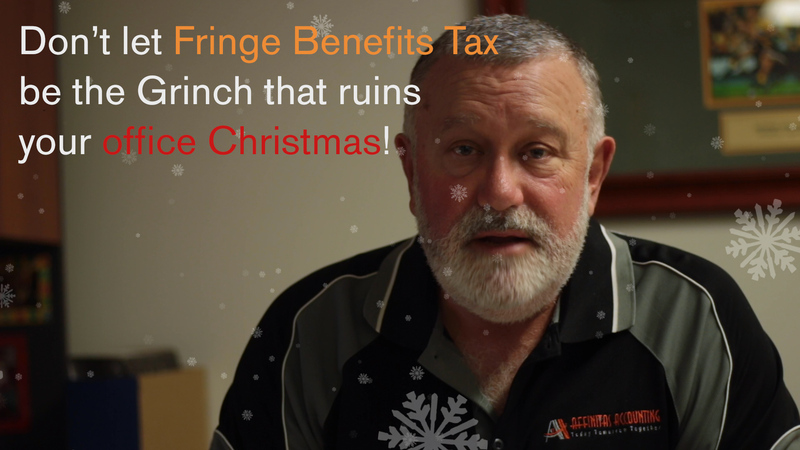 Fringe Benefits Tax and the season to be jolly! Don’t let Fringe Benefits Tax (FBT) become the Grinch that spoils Christmas for your organisation. If you are the person in charge of organising your work Christmas festivities, you need to make sure that they comply with current FBT guidelines. There is scope within the FBT rules to celebrate, but you need to know how they work, or consult someone who does. That might be someone in the internal accounting team or, in a smaller organisation, you may need to chat with your external accountant. Who is invited ? Is it just for employees, or are partners, clients or suppliers also invited? To whom who you are giving the gift? There are different rules for employees and clients or suppliers. Early planning will allow you to either avoid paying FBT or start planning now for how much FBT you will have to pay on top of the costs of the function and gifts. Providing a gift to an employee at Christmas time may be a minor benefit that is an exempt benefit where the value of the gift is less than $300. The costs associated with Christmas parties held off your business premises (for example, a restaurant) give rise to a taxable fringe benefit for employees and their associates unless the benefits are exempt minor benefits. or phone 07 3359 5244. Source: Fringe Benefits Tax and Christmas Parties. ATO Website, 2018.